In order to make water treatment even more effective and reduce the need for chemicals, our UV-C water cleaner is an excellent choice. 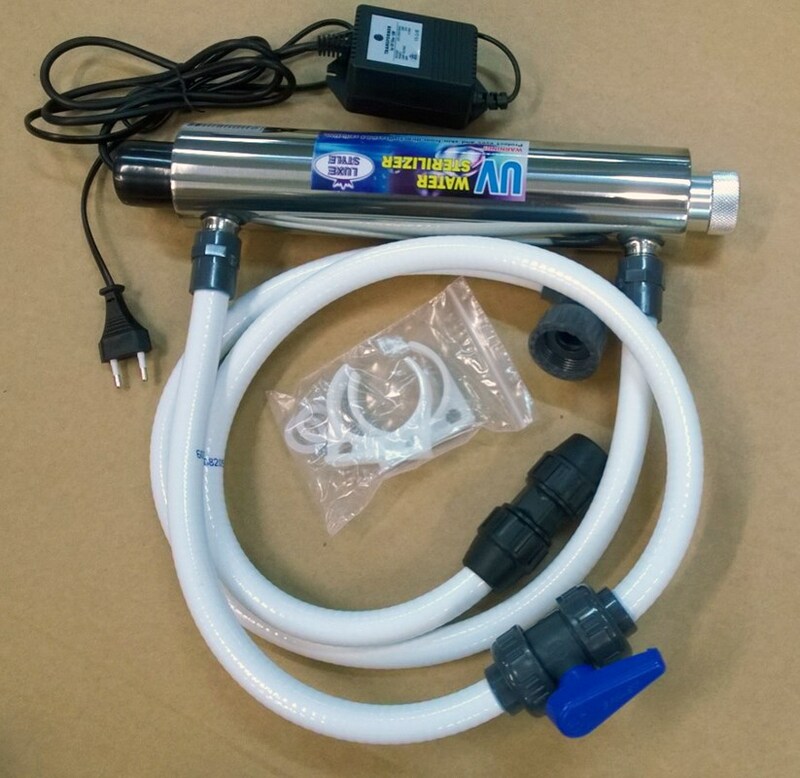 Bacteria in the water passes over the special UV lamp and are eliminated by the UV radiation. This major advantage reduces the need for chemicals up to 70%. In order to make the water treatment more effective and..